At the heart of Versus is an exploration of conflict, psychological and physical, both with oneself and the world. In the process of making this work, Staib dissected the company’s past repertoire and discovered through lines of tension and confrontation. 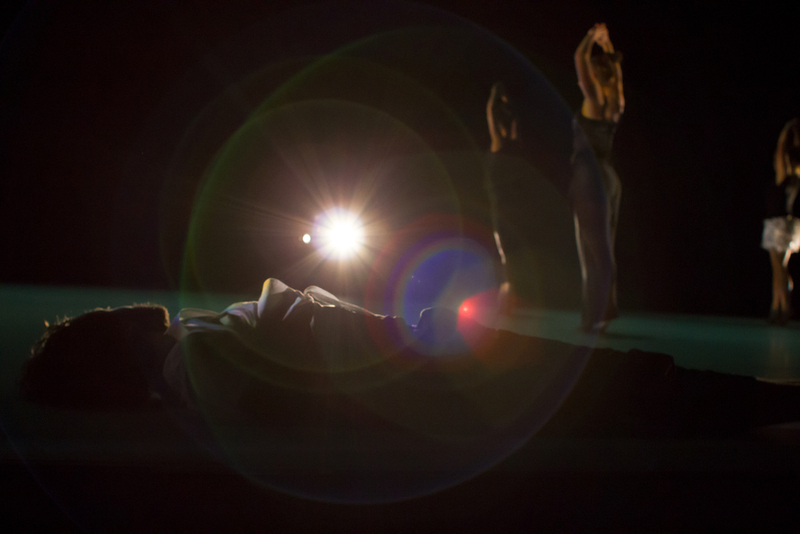 The dancers spent many hours analyzing the implication of touch and the provocations of aggressive behavior. John Ammerman, Associate Professor of Theater at Emory University, contributed his expertise in stage combat to help dancers create and react to combative impulses. With a movement vocabulary that is at times unsettling, at others hilarious, the work delves into absurdity, sensationalism, overt violence, and the glorification of the misery of others.